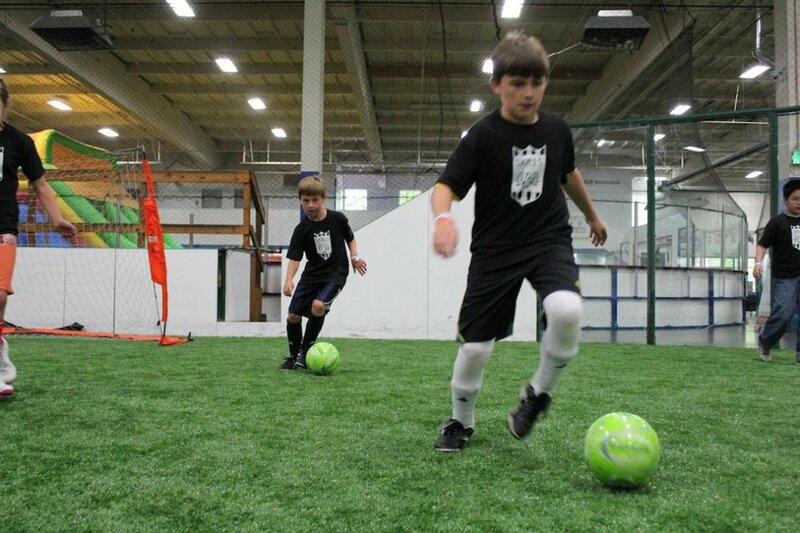 The program allows us to evaluate, assess and adapt to a player’s initial skill level upon entry. It has a strong technical emphasis on soccer while allowing coaches to adapt instruction to individual player differences. This means that within a group framework, each player receives personalized lessons that move the player to their own next level of expertise, making them more valuable players to current and future teams. Level 1 will take players through weekly sessions of fundamental skill building and competitive drills/games to develop self-confidence in practice and game situations. Level 2 will take players through a challenging weekly sessions of driving competence of the fundamentals, defining of positions, and development of personal strengths and how to contribute those strengths to enhance team play. The Skills Institute program offers Free Trials for anyone interested in trying the program for their first time! Click the button below to start your registration for a Free Trial Class! Select the class and then choose your day and time you would like to schedule. We look forward to seeing you in class!